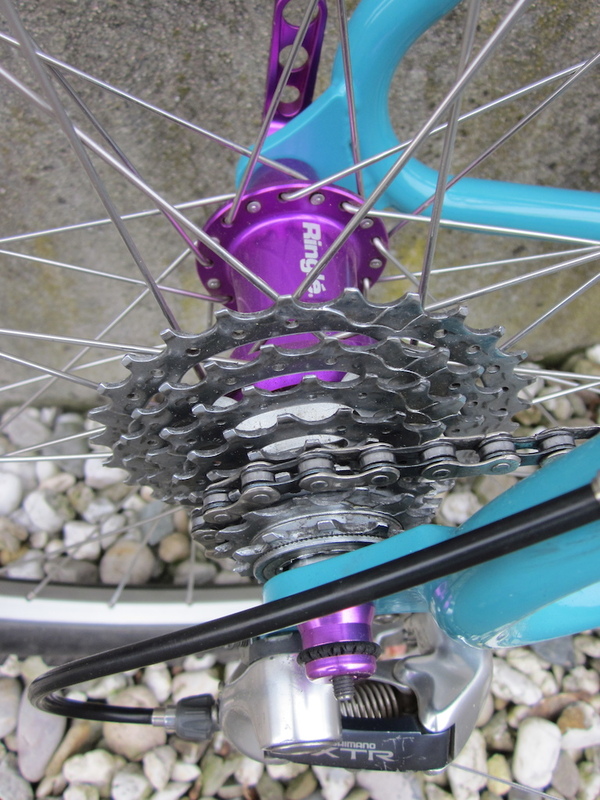 Then a groupset, probably Deore XT or XTR from the same period. I've got a blue Bravado in my fleet, was mine from when I was in my mid teens and handed to my Mrs, think mine is 96 or 97 with full STX RC groupset, what year is yours? 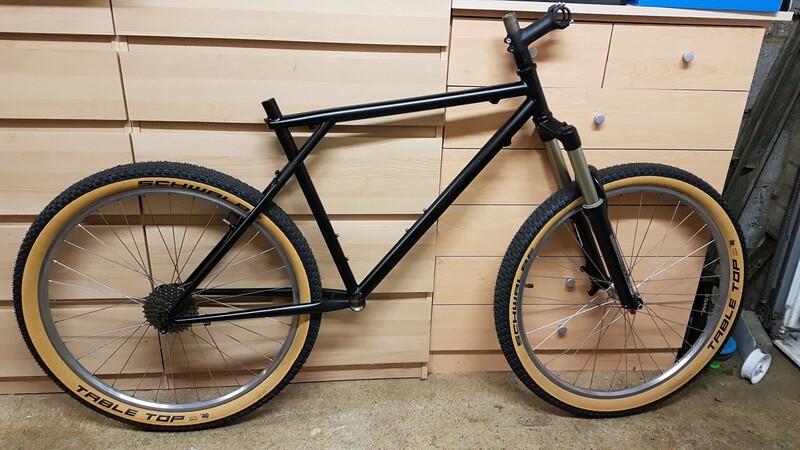 From looks of it be careful running such long forks, they will likely screw up the geometry/handling pretty bad, I'd go no more then 100mm or ideally 60-80mm if you can find some? Mine came with steel rigid forks but recently swapped out to Manitou 3s. That’s a very nice Bravado in blue, looks like a 98 model with Reynolds 631 oversized tubing from what I can make out, from the serial number on mine it’s a 1997 starts with S7 where I believe “S” is the factory and “7” is 1997. The steel on this bike gives a really nice high pitched “ting” when you tap it, very similar to my Trek 930 so I think it’s good thin steel but not oversized like yours. My tequesta is from 1998 and is also oversized tubing with a Reynolds 525 seattube which is a really nice ride with Rockshox Indy S forks, despite being a cheap single sided elastomer they are maintenance free and quite light so I will probably try and source something similiar for this project. The 130mm forks are from my GT XCR5 which I could never get on with and was plagued with problems so that will be used as a donor bike. Last edited by J3h on Fri Sep 21, 2018 12:00 pm, edited 1 time in total. Looks lovely and clean! My bad on age of mine, it is indeed 98. 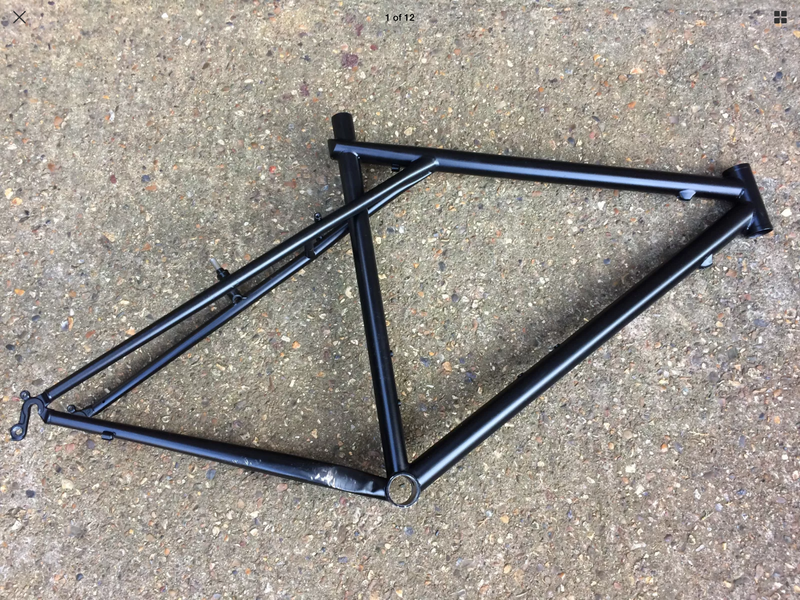 If a bike could tell a story.. so I bought the Bravado as a frameset with bent mech hanger off my mate for £15.00 when I was a teen... straightened out the hanger... 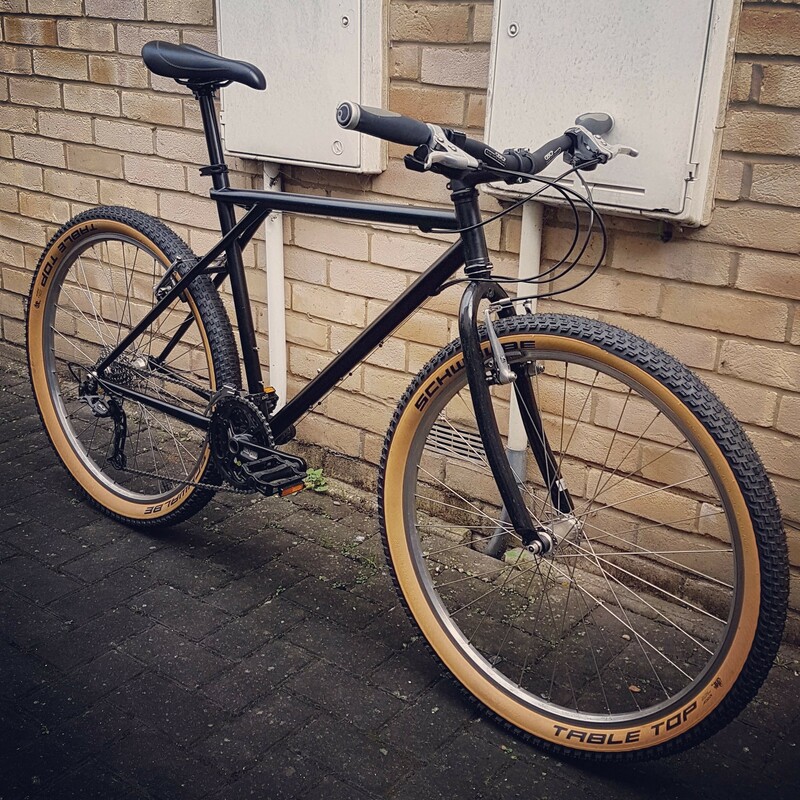 I then built it as a hack bike in my early 20s, only for it to get stolen out of my garage on the xmas eve, along with rest of my bikes! I then spotted it out outside of a local McDonalds the new years eve, Police recovered it and handed it back... Now in my late 30s i've rebuilt bit to pretty much original spec/parts from the era and back how it should have been 20 years ago haha!